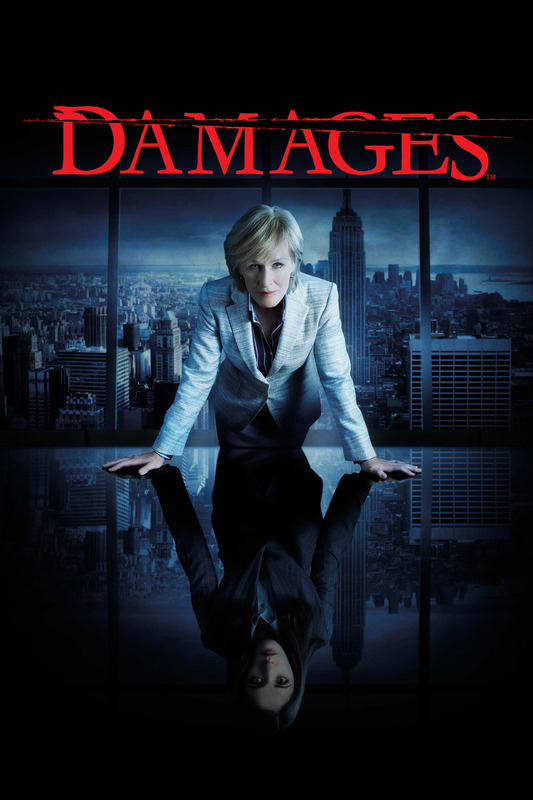 Damages is an American legal thriller television series created by the writing and production trio of Daniel Zelman and brothers Glenn and Todd A. Kessler. 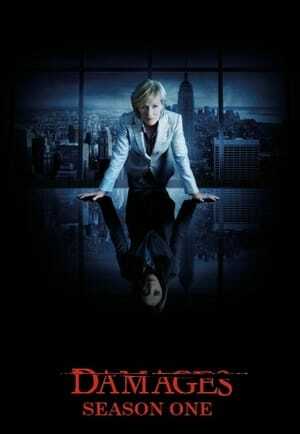 The plot revolves around the brilliant, ruthless lawyer Patty Hewes and her protégée, recent law school graduate Ellen Parsons. 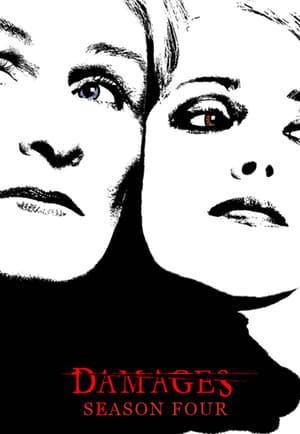 Each season features a major case that Hewes and her firm take on, while also examining a chapter of the complicated relationship between Ellen and Patty. The first two seasons center around the law firm Hewes & Associates. Later seasons center more on Patty and Ellen's relationship as Ellen begins to distance herself from Hewes & Associates and begins an independent career.